Cheer on Team Help Hope Live Saturday, October 6 at the 2018 Philadelphia International Dragon Boat Festival. 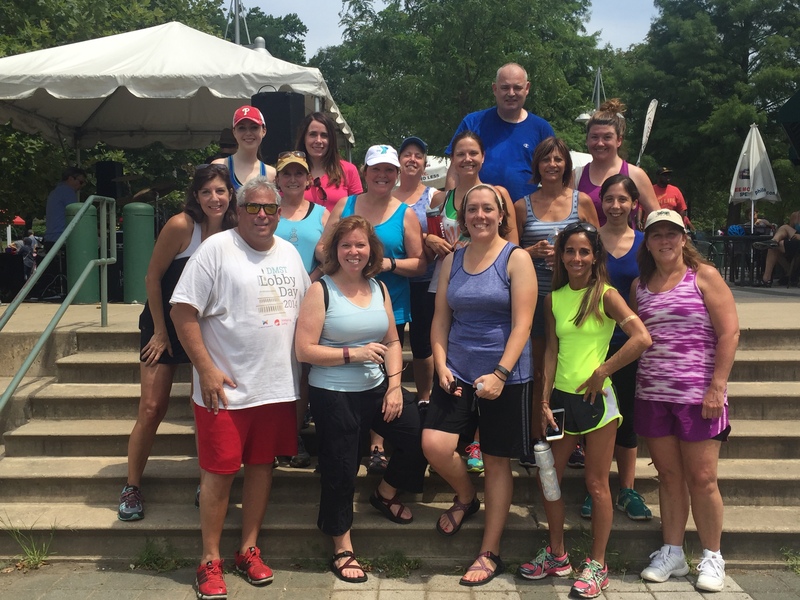 For the fourth year in a row, our fearless staff and volunteers will be braving the Schuylkill River to paddle our way to a win and raise needed funds and awareness for Help Hope Live. Pledge your support for our team today with a tax-deductible donation to Help Hope Live. All donations support our work and mission to support community-based fundraising for people with unmet medical and related expenses due to cell and organ transplants or catastrophic injuries and illnesses. – and have helped restore quality of life and independence for more than 1,300 individuals impacted by spinal cord injury. With your generous support, we can extend our reach even further and serve more. Our first practice is in July! 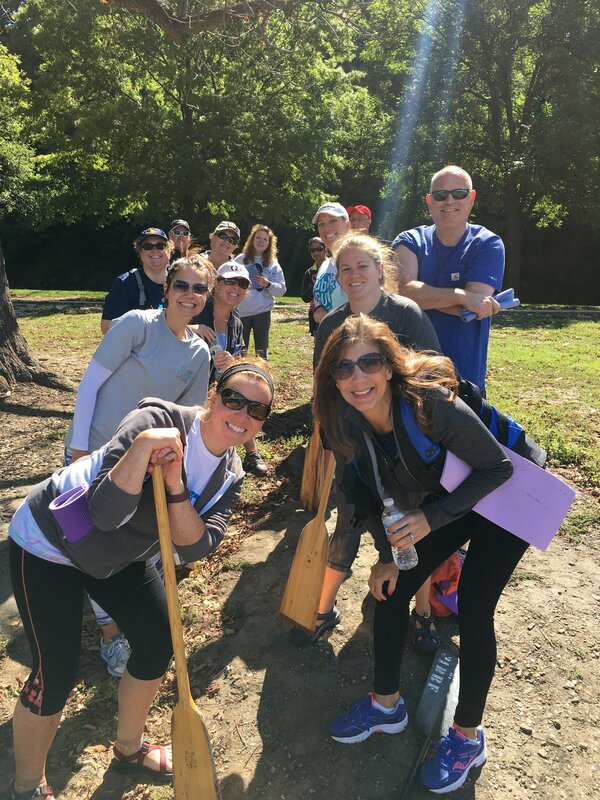 Be sure to follow @helphopeliveorg on Facebook, Twitter, and Instagram to view photos and videos of the Help Hope Live Dragon Boat Team in action! To learn more about the festival and Race Day, visit www.philadragonboatfestival.com. We had a beautiful day for our second and final practice yesterday! We practiced our race starts so we’re ready to go in a few weeks. We hope you can join us on race day, October 7th. We are tent #108. Come by for some food and fun and cheer us on! Practice #1 is in the books! Our team did great! We are so excited for race day! We’re gearing up for our THIRD year at the Philadelphia International Dragon Boat Festival. This year’s race is on October 7th. Stay tuned for more updates!! 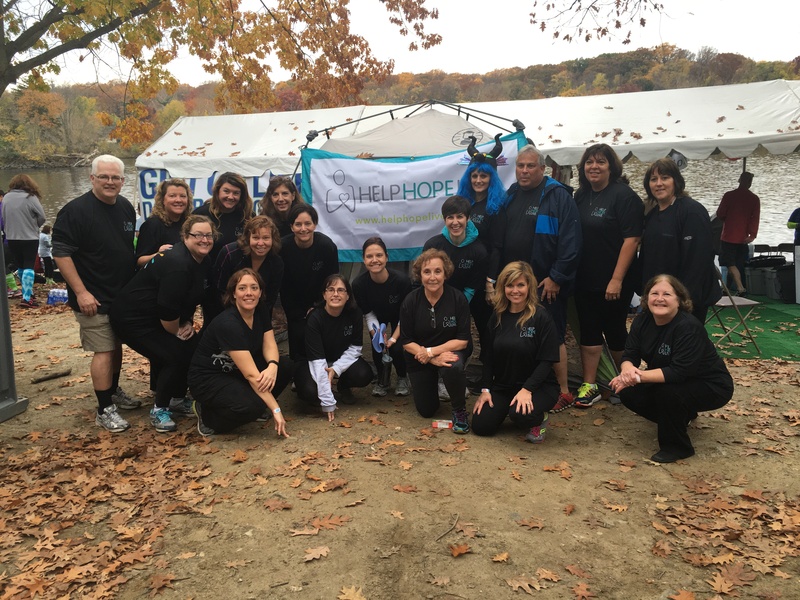 Meet the 2016 HelpHOPELive Dragon Boat Team! Shannon Leahy!! I am so proud of u!!!! What a wonderful organization ! Thank you for all that you do! Good Luck with the Dragon Boat race and your fundraising!